Warning ! 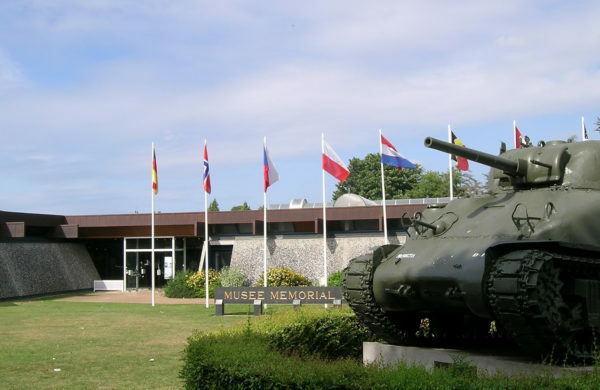 Due to the commemoration ceremonies at the Bayeux British Cemetery on June 6th, access to the museum will be difficult for vehicles. 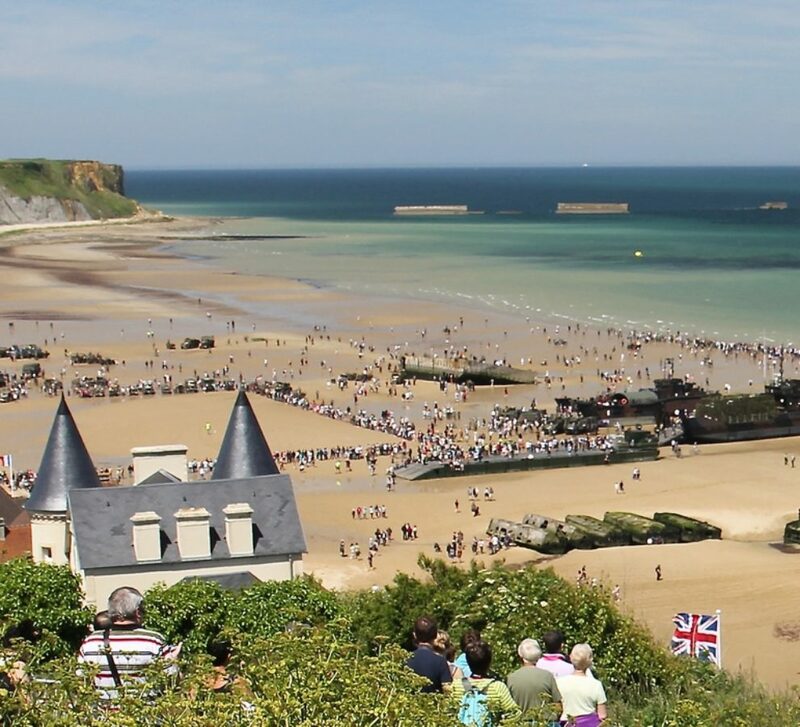 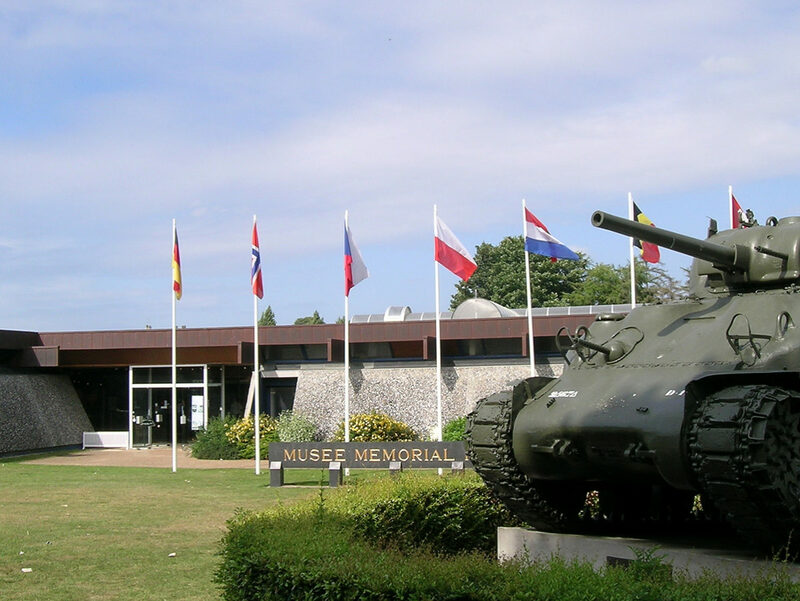 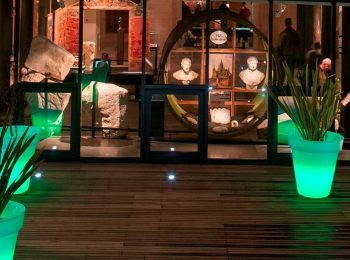 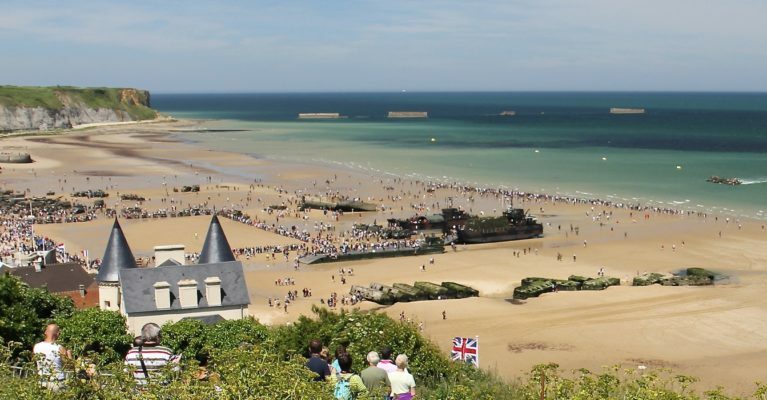 Located at the gateway to the D-Day beaches, the Memorial Museum of the Battle of Normandy is the only museum which presents all of the military operations which took place on Norman soil over the summer months of 1944. 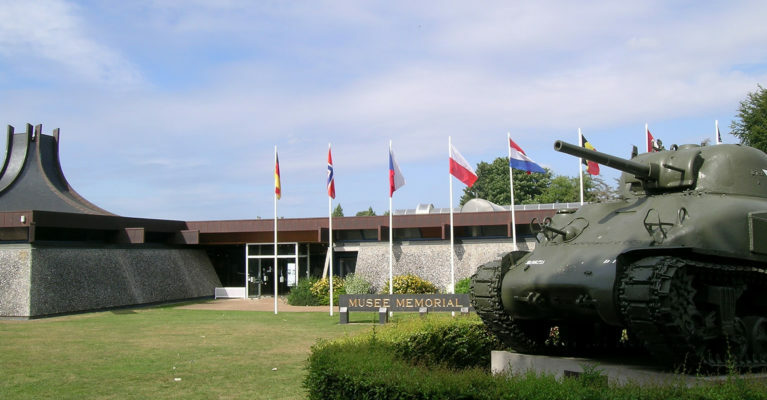 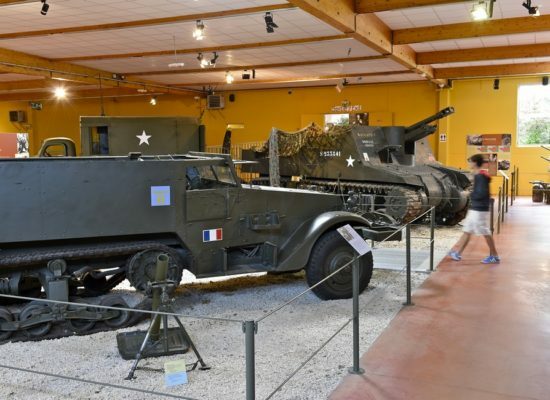 Located just a few kilometres from the D-Day beaches, the Memorial Museum of the Battle of Normandy shows visitors all the key phases of the fighting and the day by day advances of the forces involved. 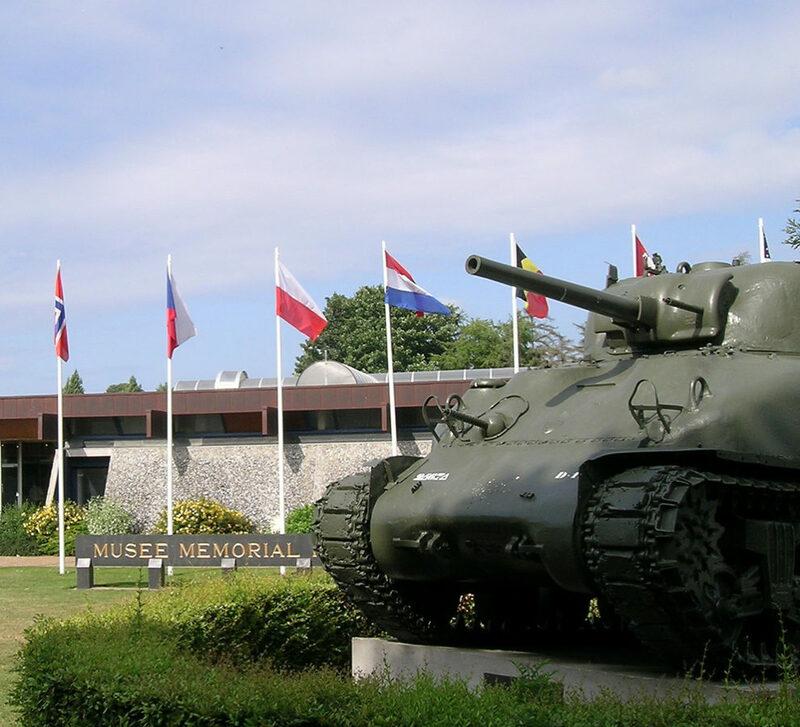 It is essential preparation for visiting the memorial sites of summer 1944. 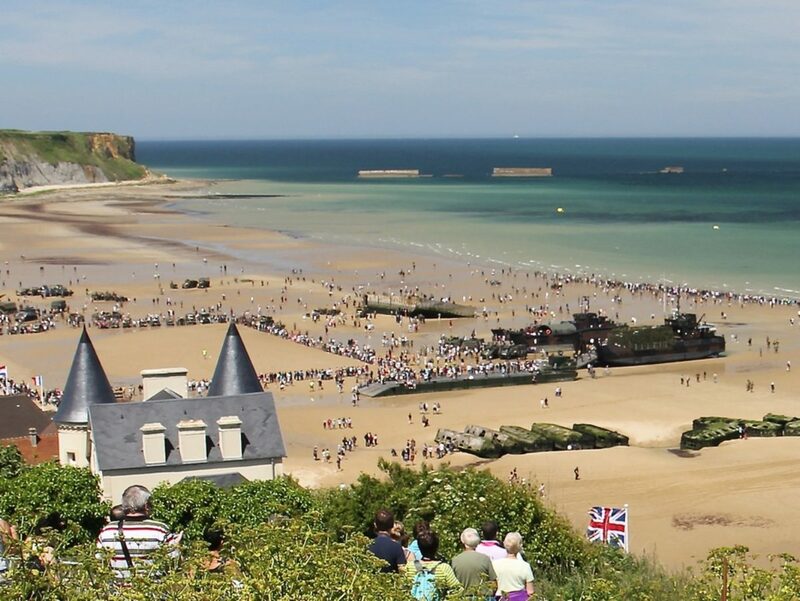 Operation Overlord was the code name given to the enormous Allied offensive which was launched on 6 June 1944 to liberate Europe. 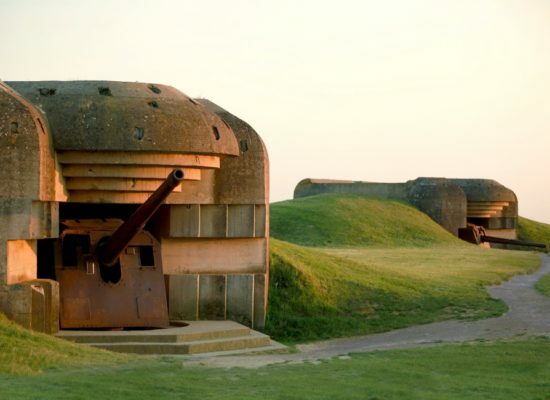 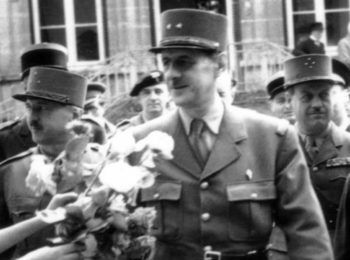 There are still many places of memory here and visiting them is an unmissable part of a stay in Normandy.